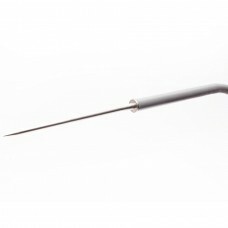 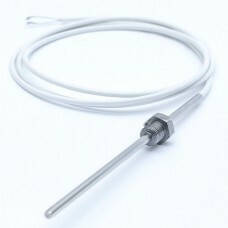 Genaral purpose temperature probes in customized sizes. 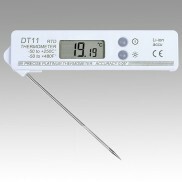 Fast platinum sensor RTD temperature probes for food, liquids and semi-solid materials. 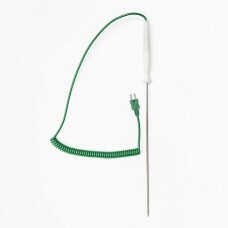 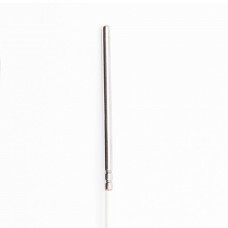 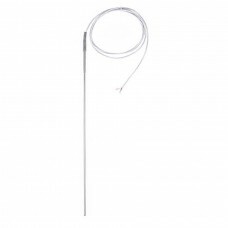 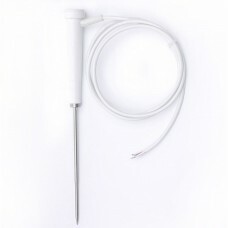 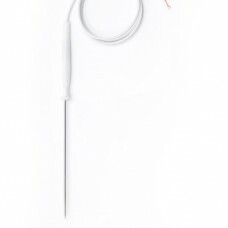 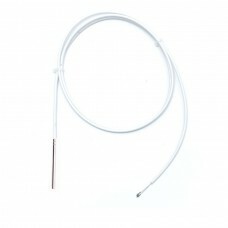 General purpose temperature platinum probes and thermocouple probes in customized sizes. 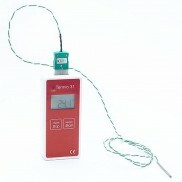 Termoprodukt temperature probe are perfect solutions for food, water, milk, oil and any liquids also we manufacture probes ideal for semi-solid materials which measure also air temperature. 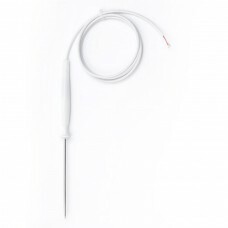 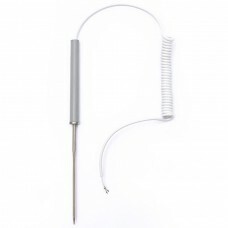 By using platinum sensor our temperature probes are precision and accurate, response time less than 5 sec.